Vous pouvez choisir entre l'une des visites guidées GRATUITES ci-dessous. Ouvert de 10h à 17h (sauf le jeudi, ouvert à 11h). We have the perfect package for you this summer in London. 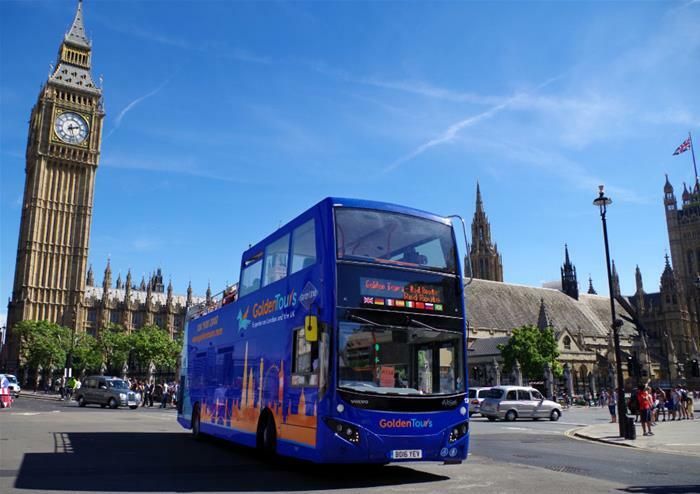 What better way to discover the city than by taking a 24 hour hop on hop off bus tour and combining it with entry to 4 of the capital’s most popular and famous attractions. Your hop on hop off bus tour ticket is valid for 24 hours. So you have the option of visiting all four attractions in one day as you pass them en route. Or take your time and visit the attractions at your leisure. You have a total of 90 days to use all for attraction tickets. 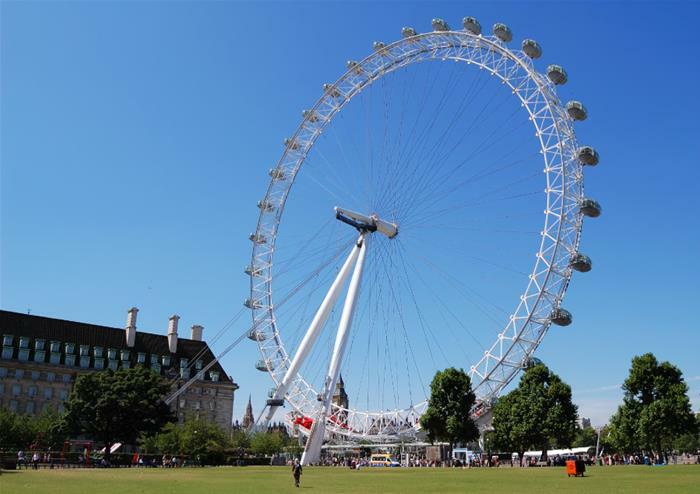 See the glorious sights of London from as high as 135 metres, as you board one of the 32 high tech glass capsules for this 30 minute ride. Use the maps inside each capsule to highlight different areas of London and see how far you can see into the distance. 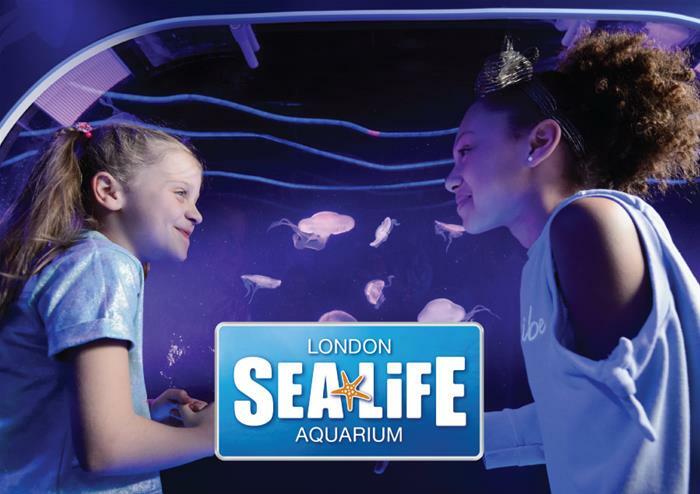 Visit the hundreds of beautiful (and some not so beautiful), sea creatures at SEA LIFE London Aquarium. Opened in 1997, it houses the biggest range of water friendly creatures from Sharks to colourful Clownfish to Sea Turtles. Be sure to catch feeding time and take in a talk by one of the many experts. See the world’s most famous celebrities at the original Madame Tussauds! Entry includes access to the Star Wars Experience, the Marvel Superheroes 4D Experience. Enjoy the magic of Far Far Away as you pass from room to room. 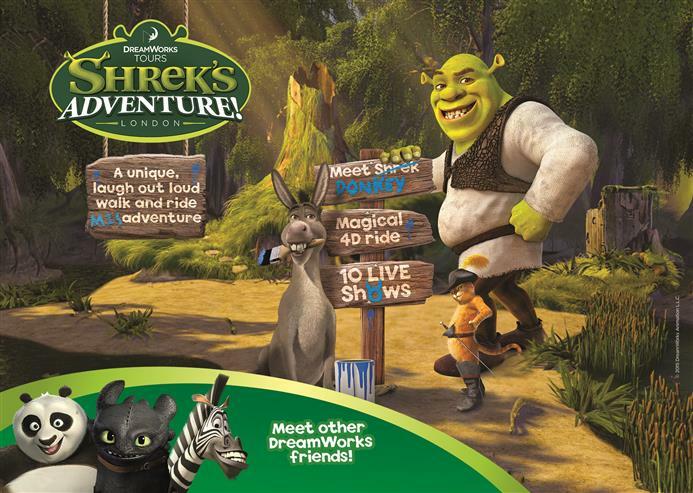 See Donkey, Princess Fiona, Sleeping Beauty, Puss in Boots and Pinocchio, as you experience the 4D animation and special effects, as live actors introduce you to Shrek’s Adventure. 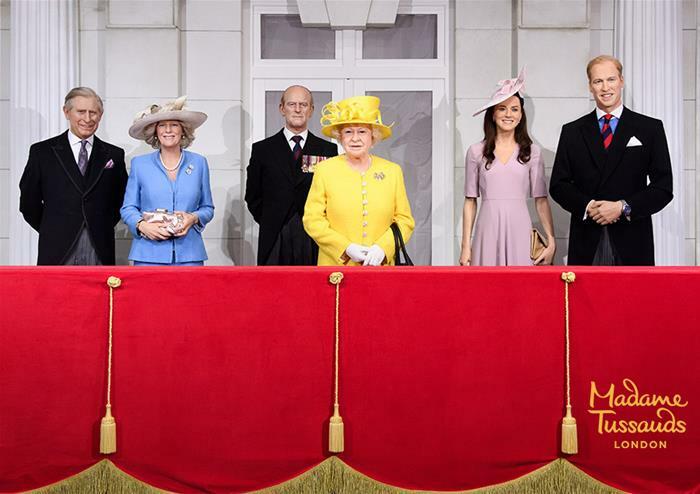 Vous devez d'abord visiter Madame Tussauds sur les 4 attractions. Les enfants de moins de 15 ans ne seront pas autorisés à entrer dans les attractions sans être accompagnés d'un adulte. * Promenade en bateau gratuite sur la Tamise valable pendant 24 heures à partir du moment où vous embarquez pour la première fois sur le bateau avec un usage illimité dans les 24 heures. Seulement pour être utilisé entre Westminster Pier et St Katharine's Pier.